The short story that inspired the fourth Jeff Resnick book, Bound by Suggestion. Psychic Jeff Resnick has no expectations when investigating the disappearance of a four-year-old, until he confronts the mind responsible - a shattering experience for all involved. L.L. 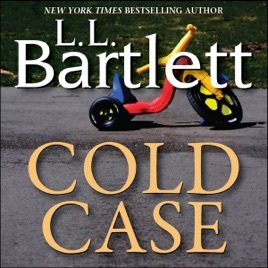 Bartlett's "Cold Case" tells the emotionally packed story of Jeff Resnick, a psychic, who is asked to solve the disappearance of a four-year-old boy. The conclusion to this story is bound to have you questioning those around you.